Last tax season, DOR stopped more than $63 million in fraudulent refunds and credits. 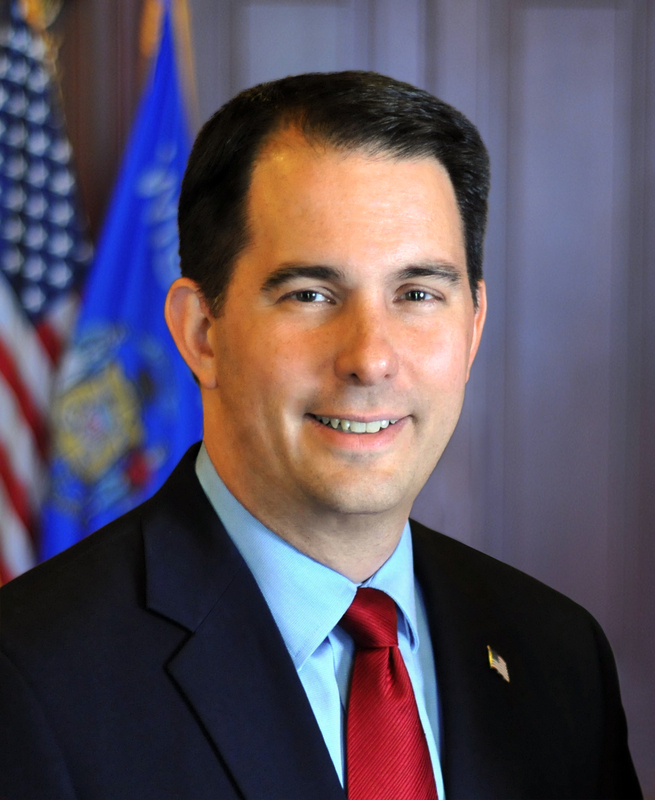 Madison – Governor Scott Walker announced today that initiatives by the Wisconsin Department of Revenue (DOR) to protect the identity of taxpayers and prevent fraudulent activity have yielded a significant return for taxpayers. Last tax season, DOR stopped more than $63 million in fraudulent refunds and credits. 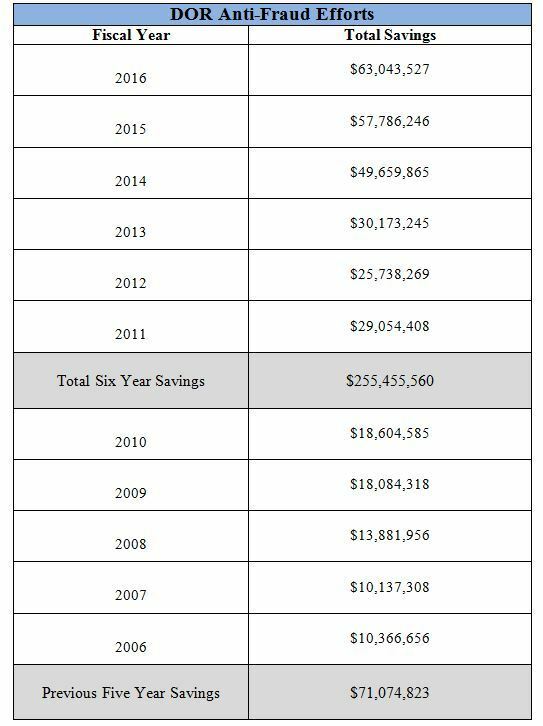 During the past six tax seasons, DOR has prevented more than $255 million in potential fraud. For more information about DOR’s identity verification program, visit www.revenue.wi.gov and click on the ID Verification badge.